$$$ | 1435 Simonton St.
$$$ | 1500 Reynolds St.
$$$$ | 1 Duval St.
$$$$ | 1401 Simonton St.
$$$$ | 3841 N. Roosevelt Blvd. $$$ | 430 Duval St. Throughout the Keys, the types of accommodations are remarkably varied, from 1950s-style motels to cozy inns to luxurious resorts. Most are on or near the ocean, so water sports are popular. 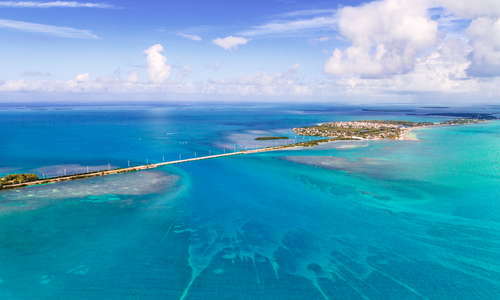 Key West's lodging portfolio includes historic cottages, restored Conch houses, and large resorts. Some larger properties throughout the Keys charge a mandatory daily resort fee, which can cover equipment rental, fitness-center use, and other services. You can expect another 12.5% (or more) in state and county taxes. Some guesthouses and inns don’t welcome children, and many don’t permit smoking.